Google has recently confirmed reports that it has bought Boston Dynamics. Boston Dynamics is a robot engineering company that has worked closely with the Pentagon. It has been working on developing war ready robots and it has also developed a humanoid robot. One of the most interesting things about this move is that Boston Dynamics is the eighth robotics form that google has acquired during the last six months. There is much speculation as to what their future plans may be in the robotics industry. Google has indicated that it does not intend to become a military contractor, though it will honor existing contracts. Boston Dynamics has been responsible for creating some very cool stuff, such as a sophisticated humanoid robot. 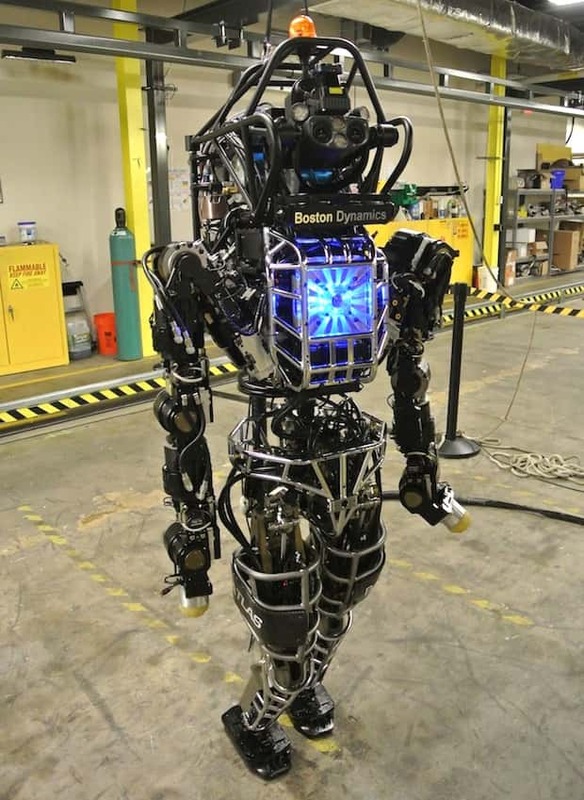 This robot is called ATLAS : DARPA, it is a walking robot that is lifelike and very fascinating. The creation of this robot is seen as being a giant step forward in the development of modern robotics. 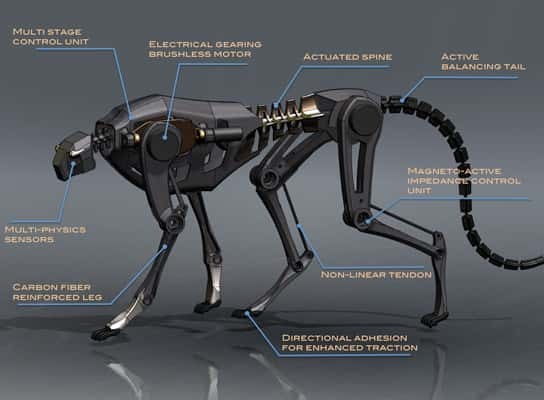 Boston Dynamics also created a running animal like robot named Wildcat which can run at a speed of 16 miles per hour. Prior to developing the Atlas, the company developed a robot called the 'Cheetah' which set legged robot land speed records. One thing that is clear is that google has big plans in the robotics industry, interesting stuff indeed!